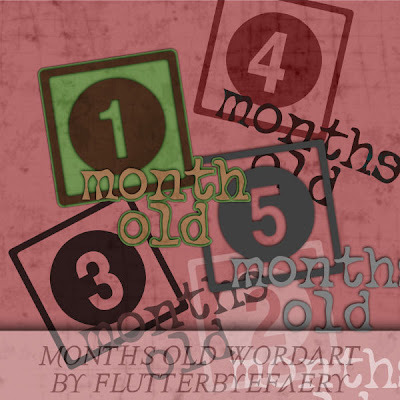 FlutterbyeFaery Designs: WordArt Freebie! "Months Old"
this is AWESOME! I so needed these! Thanks! !